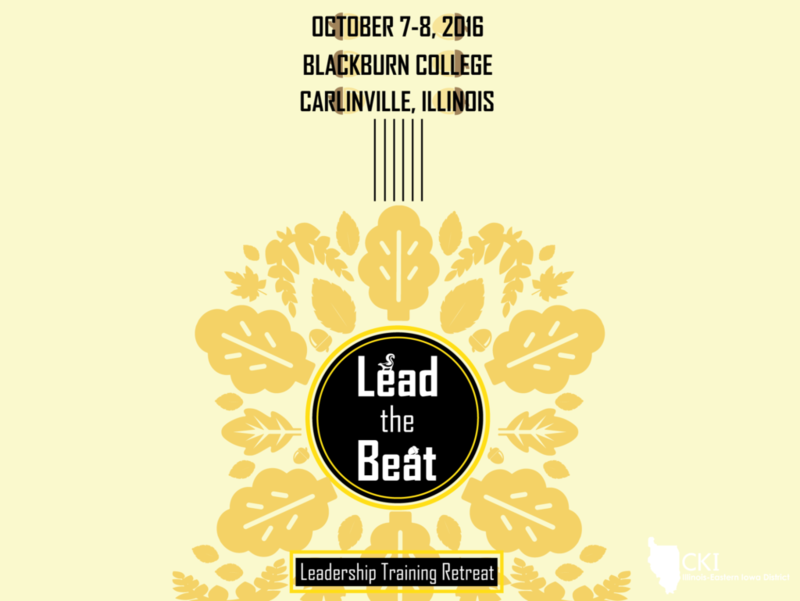 Join Circle K members from across Illinois-Eastern Iowa District as we Lead the Beat and participate in team challenges, activities, and training. Leadership Training Retreat is the I-I District’s fall event where members develop their leadership skills through engaging team challenges. Members will get to meet other members from across the district and bond through their love for service. This will be an amazing weekend!